2018 was the year I discovered just how amazing Book Riot is. 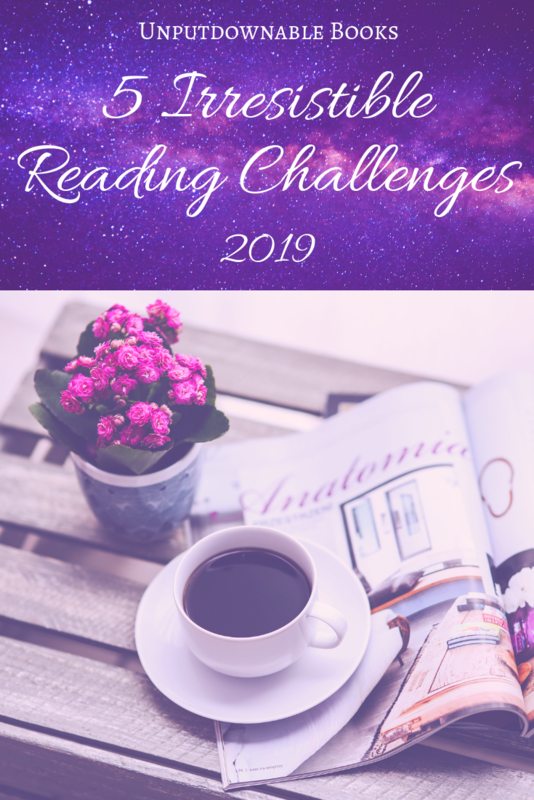 In 2019, I’m determined to not only read their amazing posts (one of my blogging friends, Etinosa @ Uwadis, just joined as a contributor), listen to their various fun podcasts and watch their BookTube videos but also take part in this 24-prompt reading challenge. It seamlessly incorporates a ton of diversity, which makes me all the more excited to join in! Some of the prompts are quite hard, so I’ve done most of the legwork to unearth the best books for each. Watch out for my recommendations post to help you along if you’re participating too! This challenge is close to my heart not only because I’m Asian and champion books by Asian authors with my every breath, but also because it is being hosted by some of the nicest and most inspiring people in the book community – Shealea @ Shut Up Shealea, Vicky @ Vicky Who Reads, CW @ The Quiet Pond and Lily @ Sprinkles of Dreams. It has a very clever approach in the sense that you can aim for a certain tier depending on how many books you can get to in the year and try to achieve that number! It also features some of the cutest graphics, has a ton of other stuff to encourage participation such as Twitter chats, monthly link-ups, monthly themed challenges and so on. I will be posting recommendations for this challenge first as it’s my priority this year, so be on the lookout for 50+ Asian books coming your way soon! 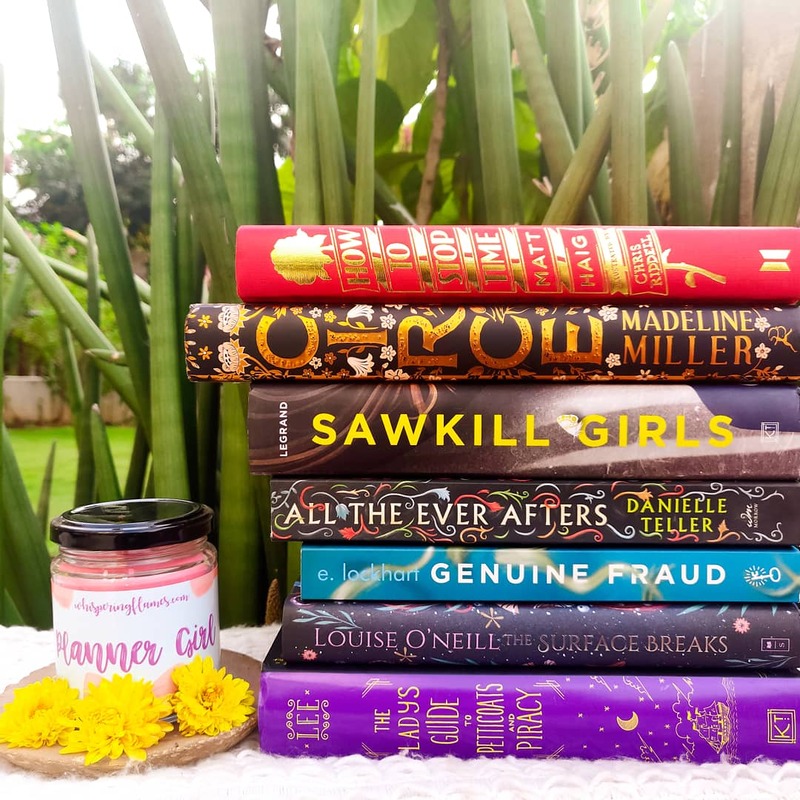 The unconquerable TBR seems like a universal bookworm problem because literally everyone I know has signed up for this already! 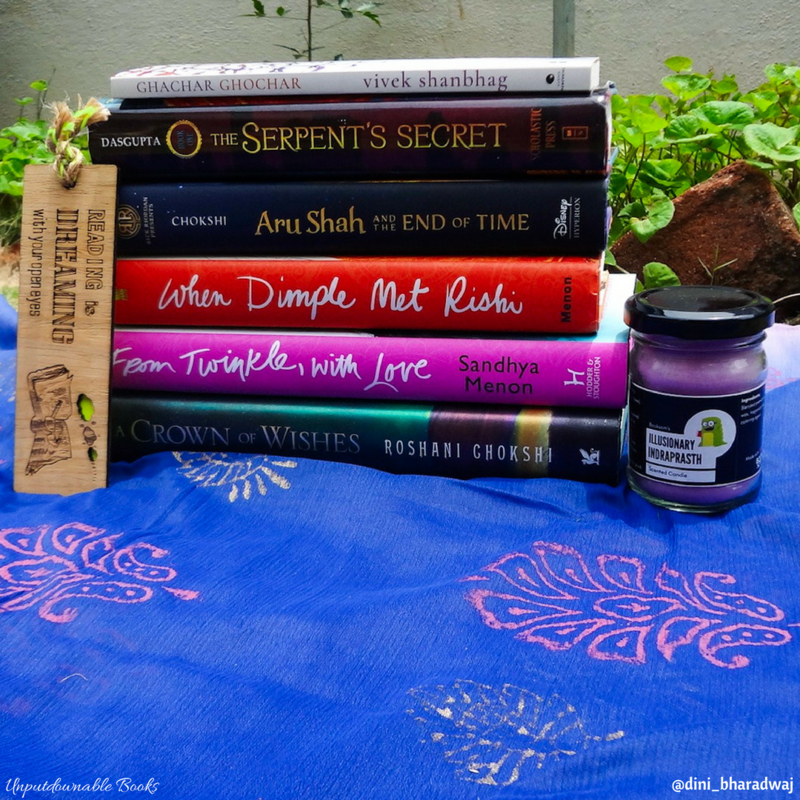 Hosted by Novel Knight, it has one very simple rule of reading books that came out before 2019. 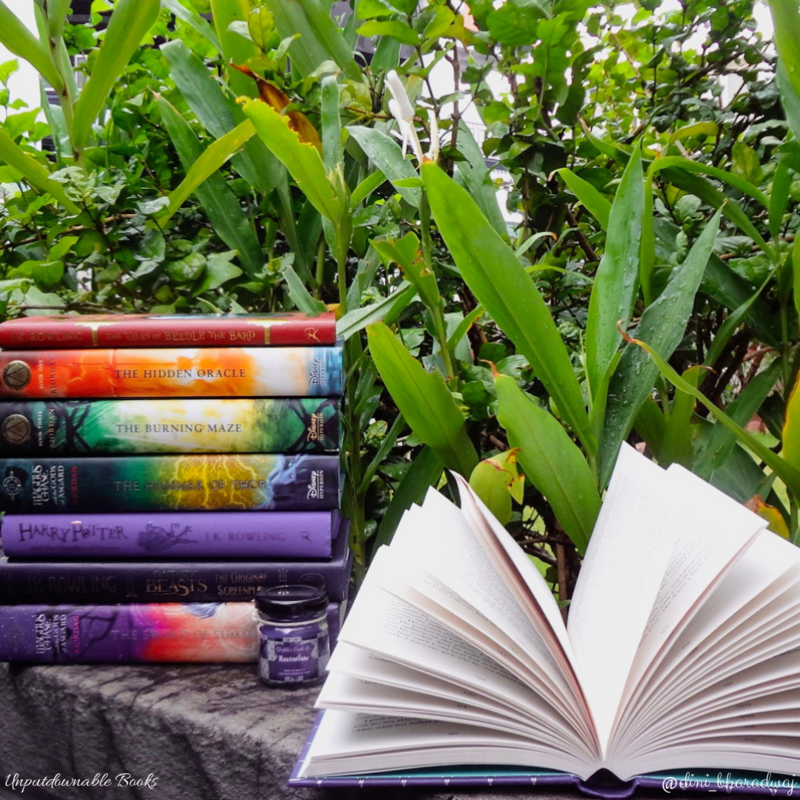 It caters to pretty much every reader out there with a Hogwarts house-based mini challenge, a book bingo, weekly photo challenges and lots more! I will be participating on behalf of Ravenclaw as soon as I can get my act together and perhaps a few more easy small tasks. I’m unsure whether I’l try out the bingo, but check back soon for recommendations to complete the smaller 24-prompt bingo! This is hosted by Kendra and Autumn over at Reading Women podcast, it encourages you to take a closer look at the authors you’re reading. You can check out their show notes, join their Goodreads group or surf around their blog if you need books to cross out all the 24 prompts. However, one book can count for multiple challenges, which I think is good for those who don’t gulp down books on a regular basis. Keep your eyes peeled for my recommendations in March, just in time for Women’s History Month in the US. Finally, we come to the reading challenge that I’m pretty sure I can ace. Run by the publishers Hodder and Stoughton, it has 12 prompts to add more science fiction and fantasy to your reading list. The prompts are quite general and incorporate diversity, which is an added incentive for me. I have plenty of books to recommend for this one as I have read widely in these genres, so be ready to add them all to your TBRs! 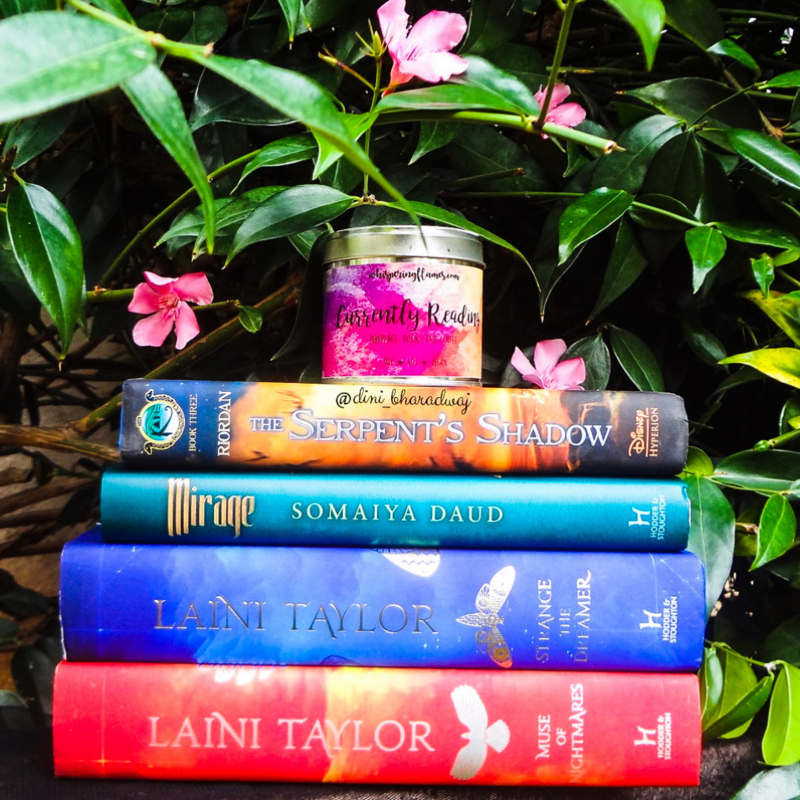 If you’re signing up for #2 and #5 on the list, consider joining the monthly book club I hosted called ‘Stars and Sorcery‘ dedicated to reading SFF written by diverse authors. You will get access to exclusive recommendations and be a part of a community to encourage your reading in 2019! DM me on any of my social media (links in the sidebar) or leave a comment down below expressing your interest so I can add you to the group. Check it out on Twitter for more details! Are you taking part in any reading challenges this year? What is your Goodreads goal for 2019? What genre do you want to explore more to push yourself? Let’s discuss in the comments section below! Sounds like fun! I wish I could do something like this but I’ve already challenged myself to read more self-help type books. Maybe in 2020…. Maybe I will. 🙂 Thanks! Hope you have fun with your reading challenge! Sounds like great challenges! I’m especially looking forward to your recommendations for the Asian reading challenge. omg yay Nandini!!! 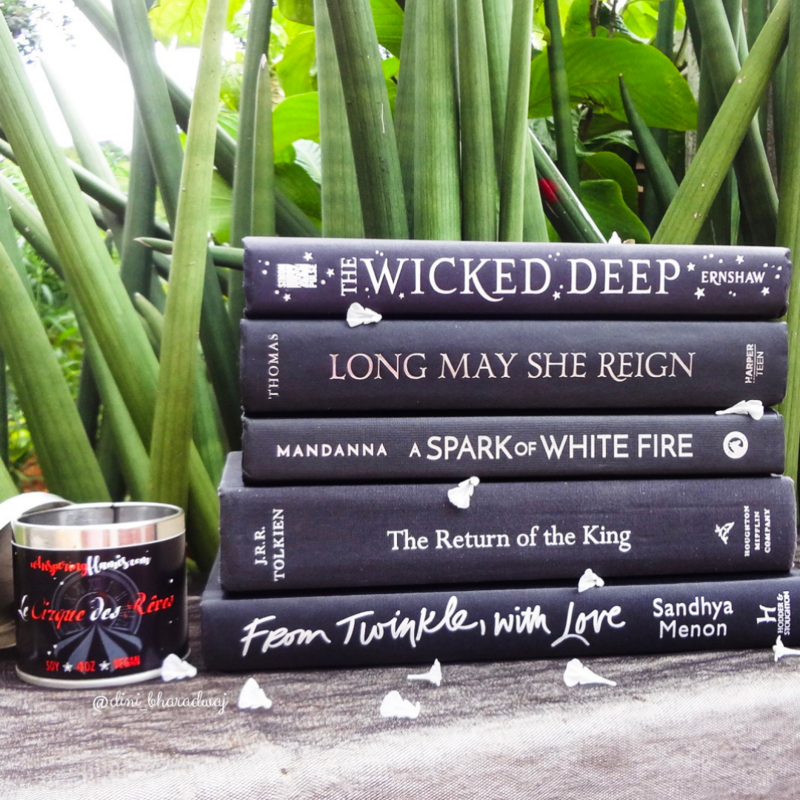 I can’t wait to hear what you think of YARC <333 I hope you read ALL the awesome books and these are such cool reading challenges! All of these sound very cool! Thanks for sharing! 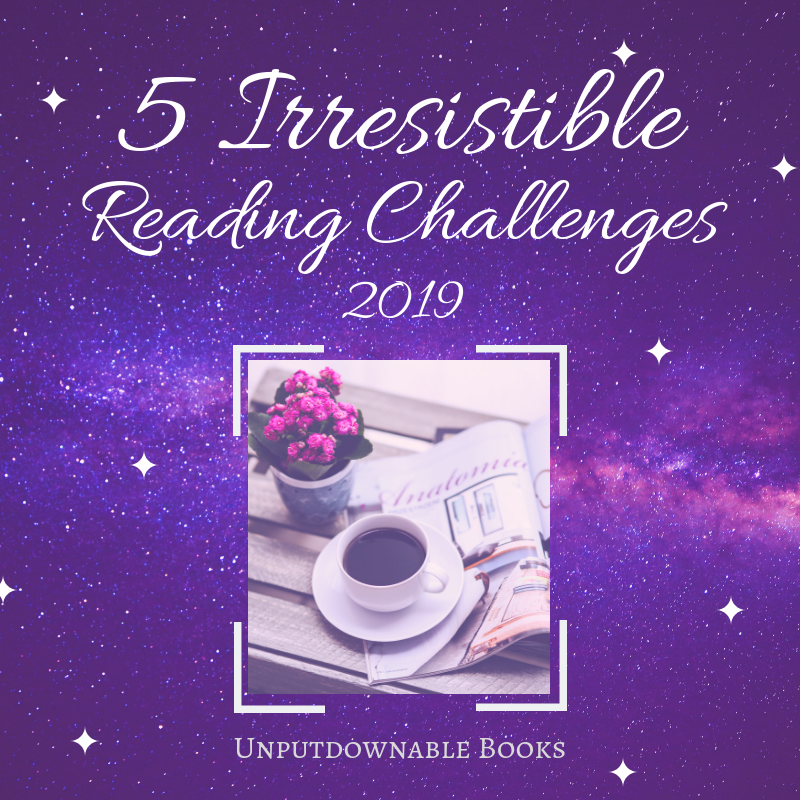 I’m only doing four yearly reading challenges and then a decent amount of monthly challenges. For yearly challenges, I’m doing the Goodreads challenge, 52 Books in 52 Weeks, Library Love and Series Challenge. The blog that’s hosting the Series Challenge has mysteriously disappeared. Wow, that’s amazing! Good luck with them all. ♥️ Oh, wonder what’s up with that! At least did you have all the info down to just do it by yourself? Thank you! I’m definitely doing the Series Challenge my own. The main goal of the challenge was to finish series that you’ve started so it’s an easy one to do on my own. I also forgot that I’m doing Modern Mrs. Darcy’s challenge, it’s low key. I’m not doing any official challenge, but i’m trying to read more of the books i already own before buying more new ones. So i guess that’s kind of like the backlist one.